Want to save time when preparing sediment samples? 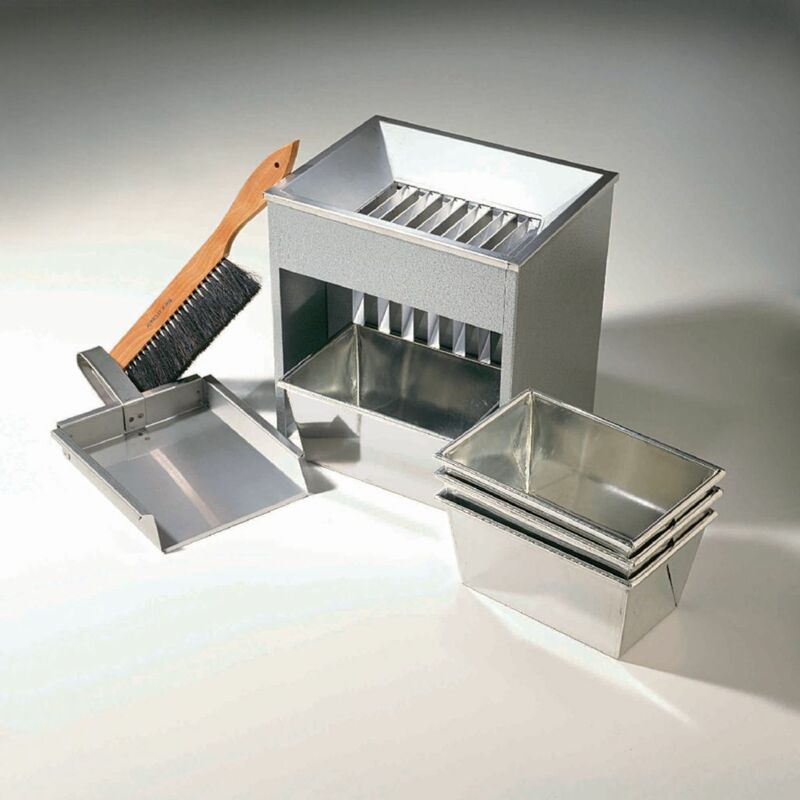 Just pour material into the hopper, and the Riffle Splitter automatically divides it into two equal portions that discharge into separate pans. The stainless steel hopper is supported on an iron frame. It has 12 chutes and includes four stainless steel pans, scoop, and cleaning brush. Hopper size: 8 1/2" x 11"; weight: 15 lbs.